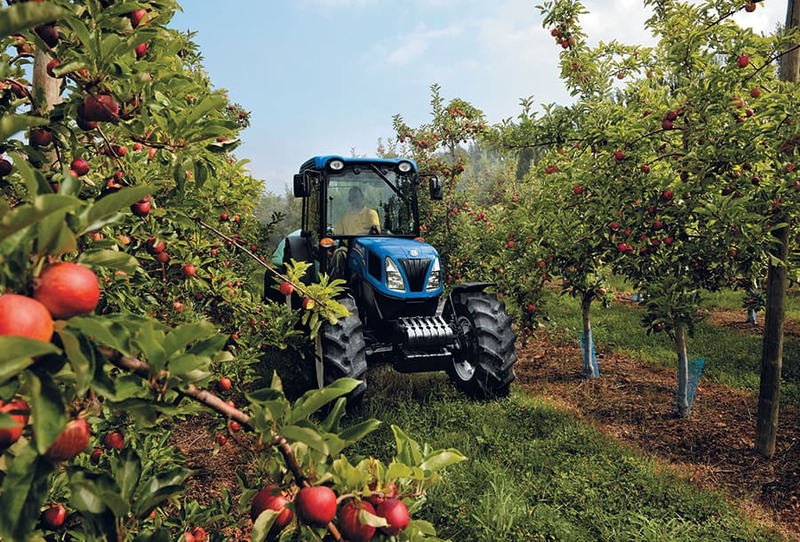 Powered by all-new four-cylinder engines and with the addition of the flagship T4.105 model producing 106hp, the T4 F/N/V tractor series offers unrivalled performance in a compact package. 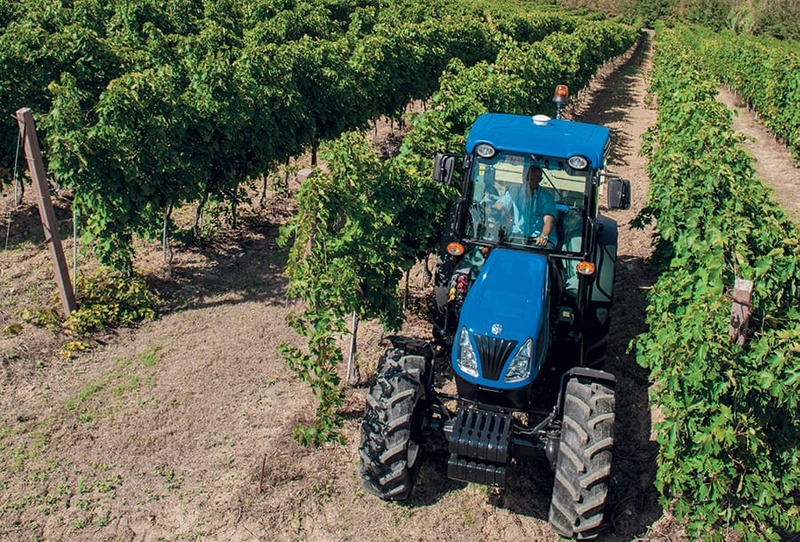 Few specialist tractors can match the all-round versatility of a T4 F/N/V tractor. 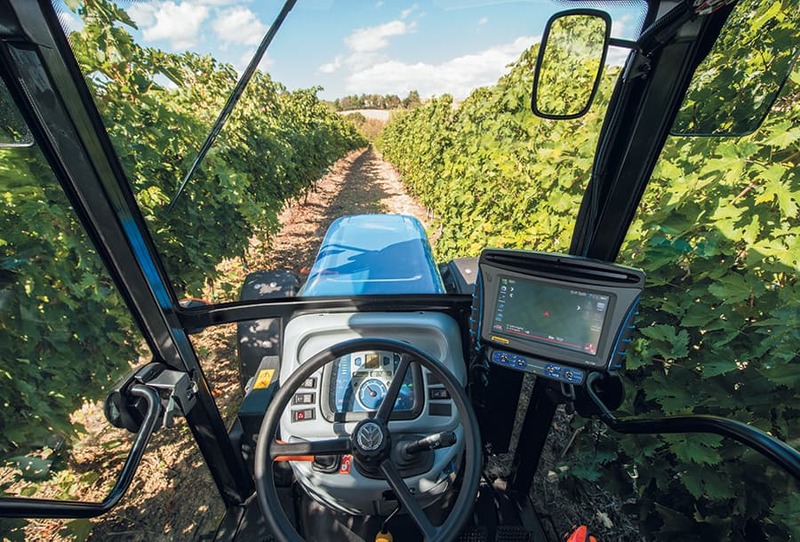 Available with an advanced category 2 Blue Cab for superior operator protection, T4 F/N/V tractors match unrivalled comfort in the most unforgiving environments with brilliant all-round visibility. 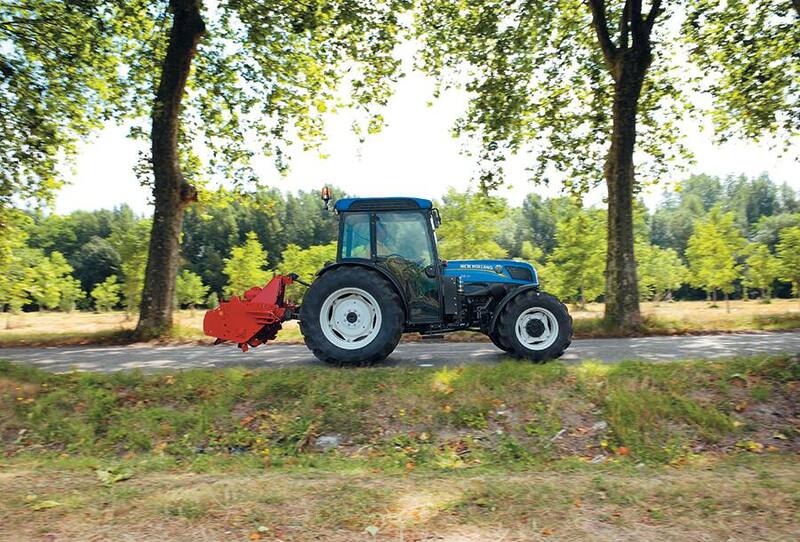 Long engine service intervals and low fuel consumption reduce the whole life operating costs of all T4 F/N/V models. 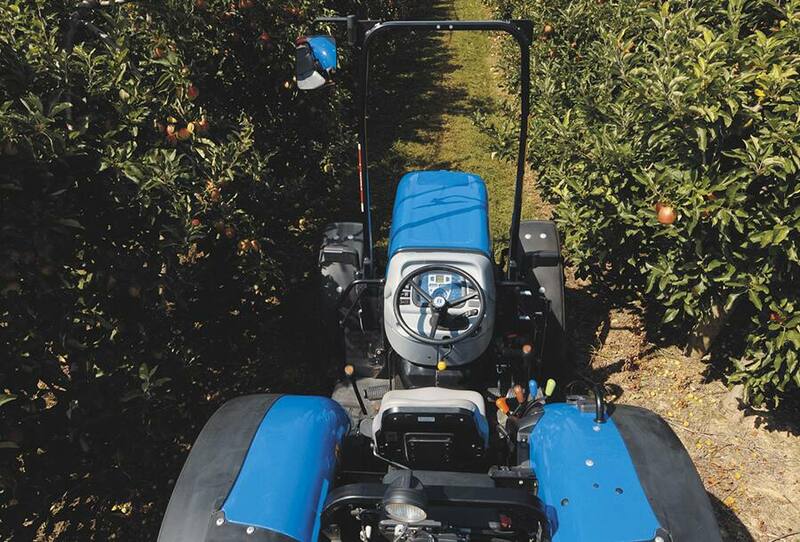 With torque as high as 425Nm and torque reserves of up to 46%, T4F/N/V tractors bring massive performance to a compact tractor package. 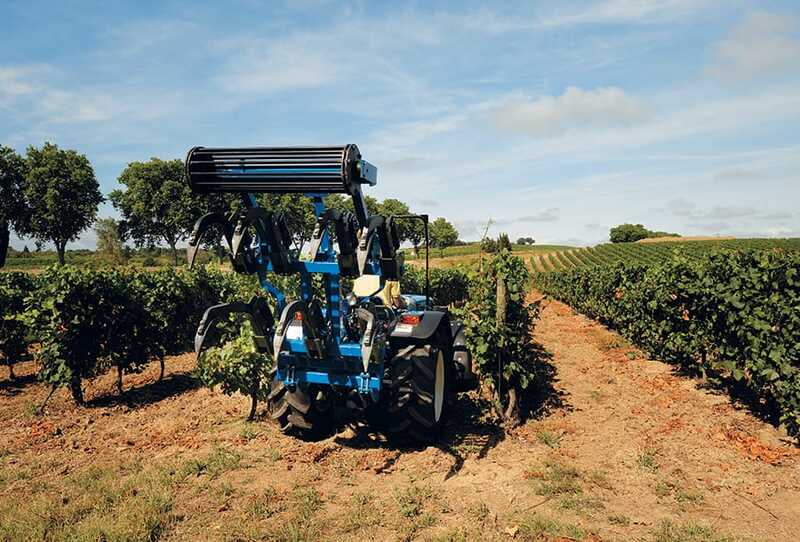 Developed by FPT Industrial, the Tier 3 power units are smooth running, fuel efficient and quiet. 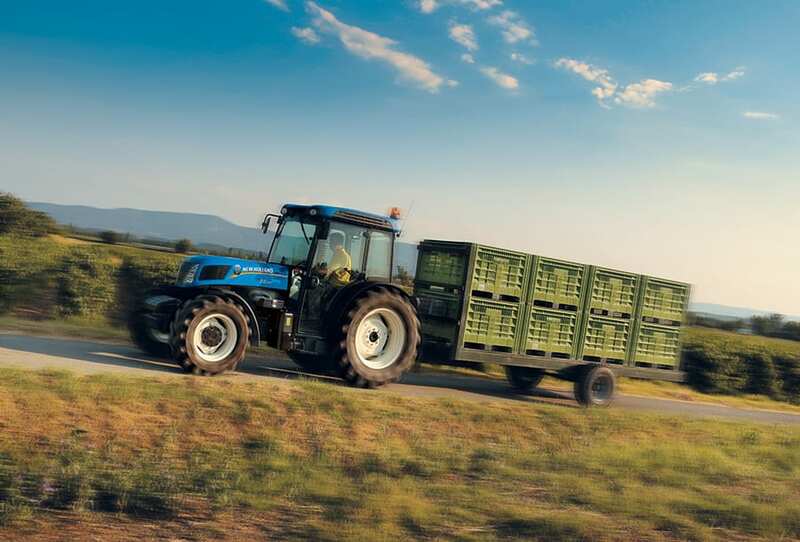 Proven in existing T5000 and T6000 tractors, these engines have long service intervals to minimise operating costs. 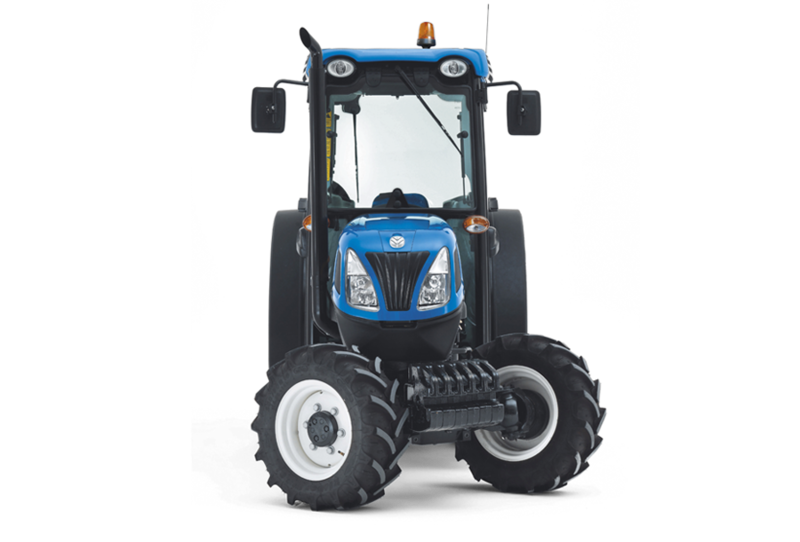 All T4F/N/V models develop more power and greater torque at a lower engine speed when compared to the previous speciality series. 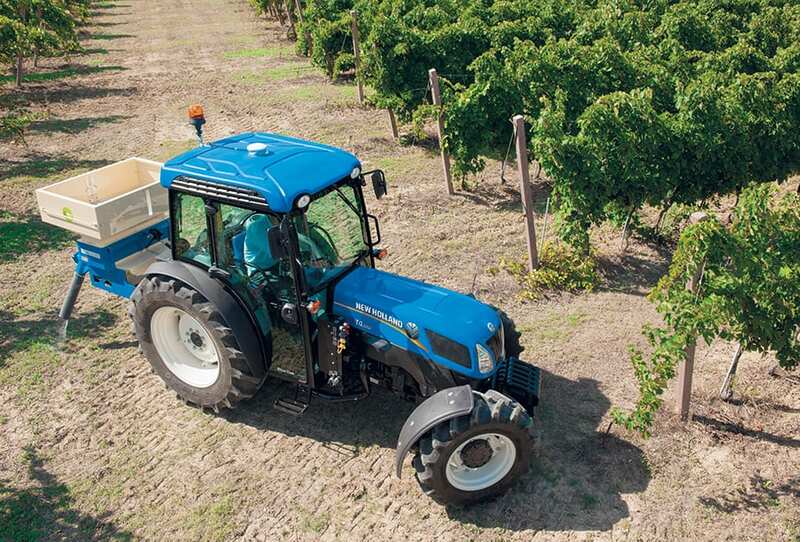 The new range topping T4.105 tractor achieves an optimum fuel consumption figure of just 221g/kWh. 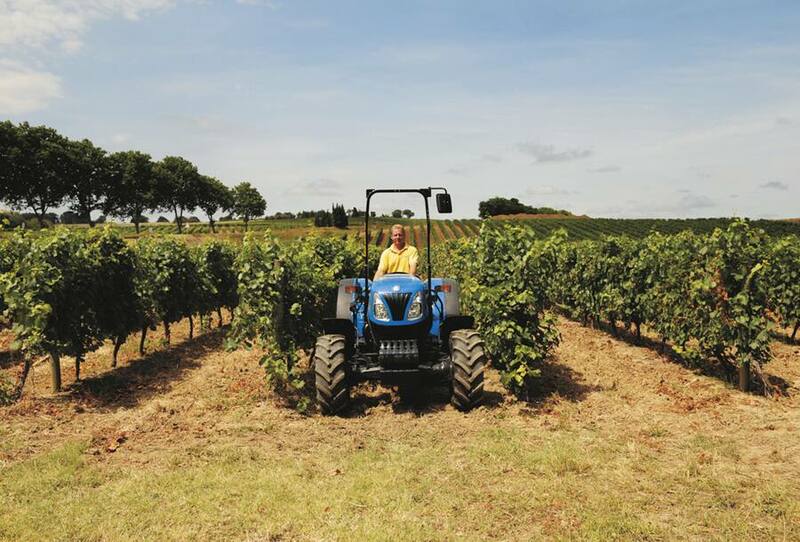 By cooling the engine intake air, the intercooler fitted to the T4F/N/V power units boosts combustion efficiency. 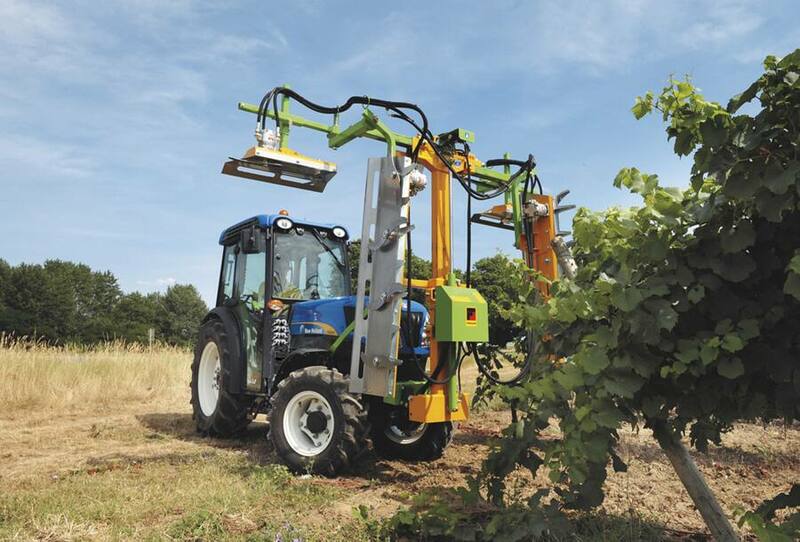 This is of particular benefit in high ambient temperatures, overall fuel use and power development remaining consistent, regardless of conditions. 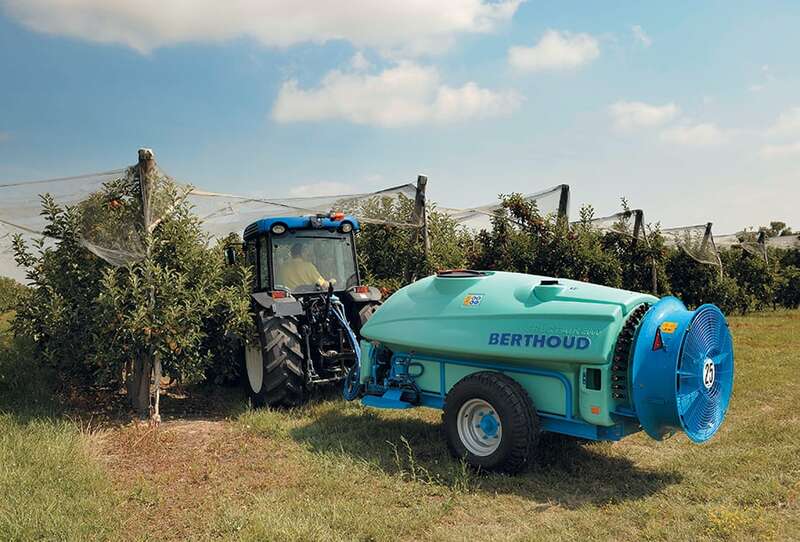 All T4F/N/V are designed to operate on biodiesel fuels without costly modifications. 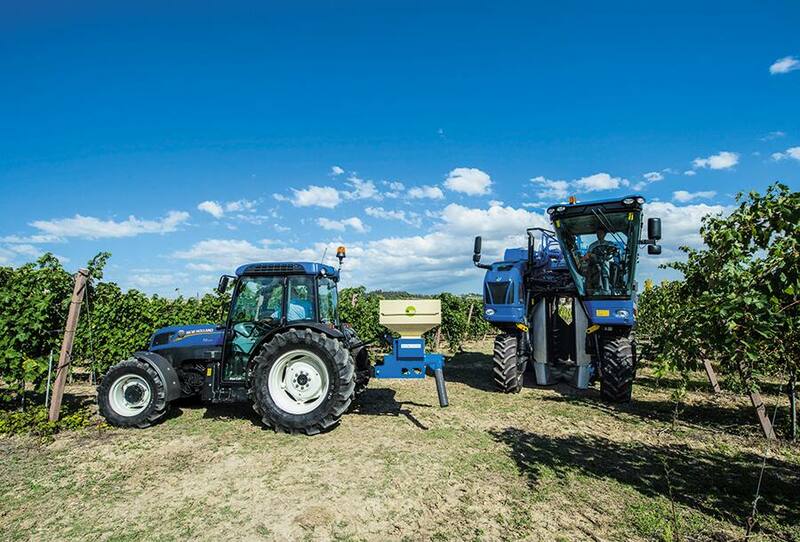 Talk to your New Holland dealer for full details.